The event proved to be a huge success with almost 200 people, including academic staff, researchers, postgraduate and undergraduate students, and guests in attendance. 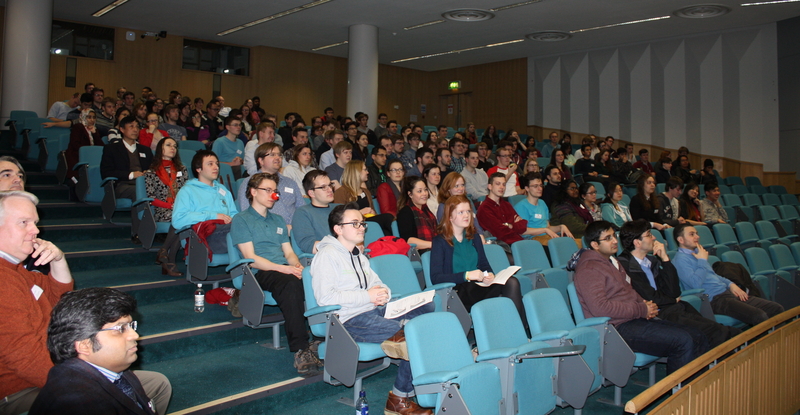 The event opened with a wide variety of inspiring talks from current students and alumni. Students across years had a chance to discuss a variety of issues with their Personal Tutors and other students. "When I think back to being in first or second year I think that this kind of event would have been really valuable, so I hope this is something that will be repeated again." Given the success of the event and positive feedback received, the School plans to celebrate chemical engineering on an annual basis. We look forward to meeting you all next year!